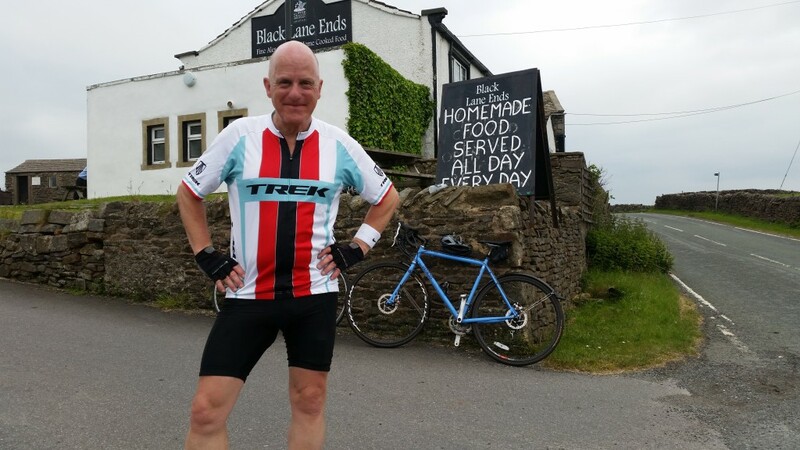 Andrew 400 miles into the journey after successfully conquering a Bradley Wiggins training climb outside Colne in support of the Emmeline Pankhurst statue campaign. inspirational Manchester women selected for the longlist in May 2015. After a public vote Emmeline Pankhurst was chosen to be the woman honoured with the statue. sculptors selected for our shortlist. Following the public vote Hazel Reeves has been commissioned to create the Emmeline Pankhurst statue.